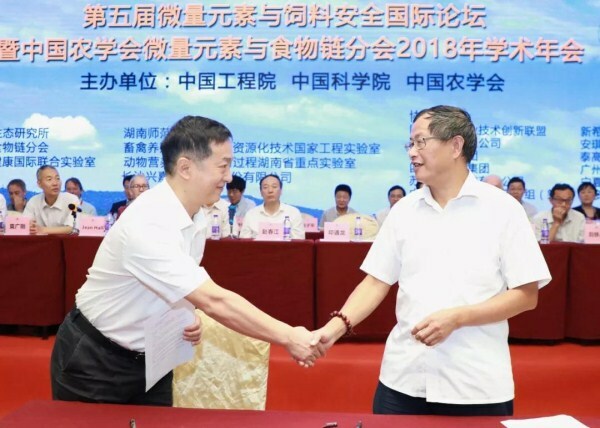 At the opening ceremony, academician Yin Yulong signed an agreement on cooperation between the Chinese Academy of Sciences and Angel Yeast, cooperation between the two sides began in 2012. Academician Yin Yulung shared the latest research achievements of the Chinese Academy of Sciences and cooperation units at the conference. 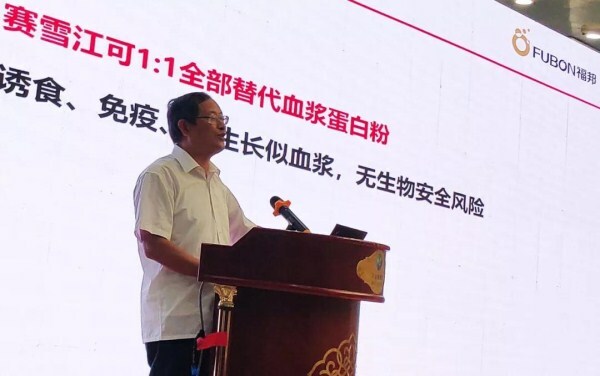 In view of the potential bio-safety risks of Spray Dried Porcine Plasma (SDPP), academician Yin Yulong recommended a proven solution of "Replacing SDPP with GroPro". 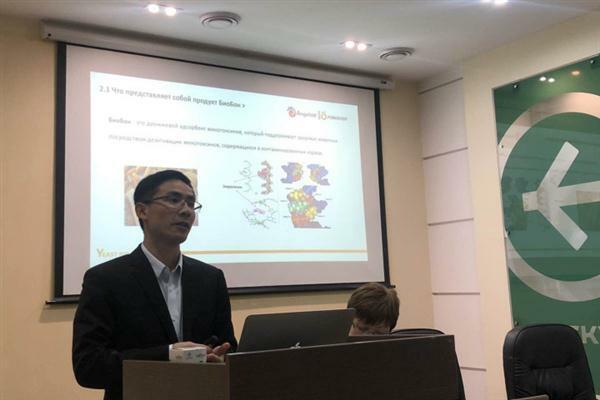 Academician Yin Yulung said, "GroPro is similar to plasma in terms of palatability, immunity and promoting growth, and has no biological safety risk. It can replace plasma protein powder by 1:1." It is suggested that GroPro should be used in combination with non-swine animal protein (such as casein, super steam fish meal, milk powder, etc.) and high quality vegetable (such as soy protein concentrate, wheat protein hydrolysate, etc.) protein. Palatability, immune and growth promoting effects are similar to those of plasma. No biological safety risk, stable and reliable. -2005 GroPro was officially applied to animal nutrition. -2007 The solution of replacing plasma by GroPro was at first introduced to the market. -2010 The solution of partially replacing plasma by GroPro was introduced to the market successfully. -2011 GroPro Swine for the special-purpose of plasma replacement in piglets' diet was introduced to the market. 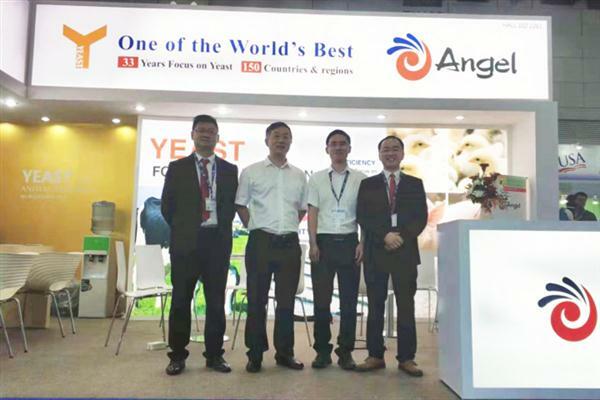 -2015 Angel Yeast collaborated with the Chinese Academy of Sciences in the research of replacing plasma with GroPro Swine that proved the replacement is practicable. -2017 The solution of completely replacing plasma by GroPro was introduced to the market successfully.